I hate puns. I also hate plays on words. At this point, my loathing for such things has spread beyond my closest kin to the knowledge of friendly acquaintances. I also hate rum. 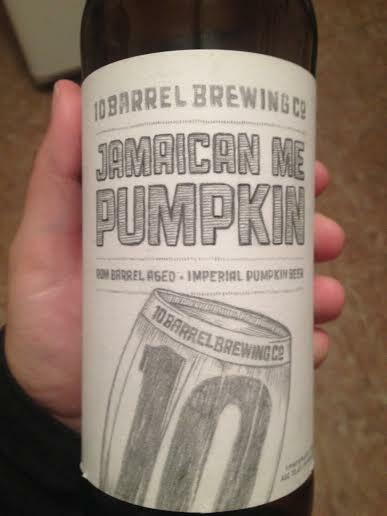 That all being said, I managed to look past an oddly chosen name for a Jamaican Rum barrel-aged imperial pumpkin ale, and the fact that the barrel was rum and not my beloved whiskey, and saw only a delightful red wax seal and a new pumpkin ale to imbibe. This hazy light brown ale, when held to the light, had flickers of a reddish tint and smelled surprisingly not like rum at all, but like an innocently funky sour ale with apples and plums in the nose. Upon actual taste, the rum notes are definitely there coating what gasping for air pumpkins exist before fading into smooth sugar cane and a hint of oak from the wood of the barrel. What spicing occurred before barreling adds only to the density of the mouthfeel and the unfiltered quality of the pour, but doesn’t cut thru anywhere else. 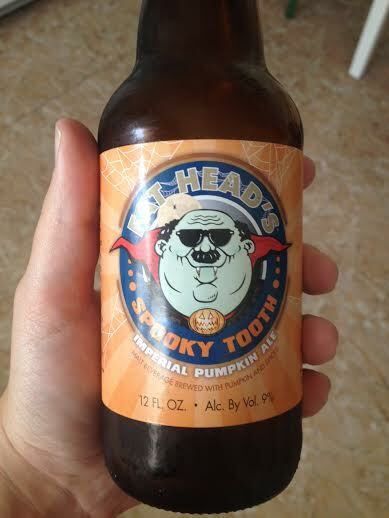 Up now, guest reviewing favorite Tim’s take on Fat Head’s Brewery Spooky Tooth! Pours a robust clearish copper. The nose is, expectedly, pretty boozey, with cinnamon and nutmeg along as sidekicks. The overt alcohol fortunately doesn’t carry over to the taste. 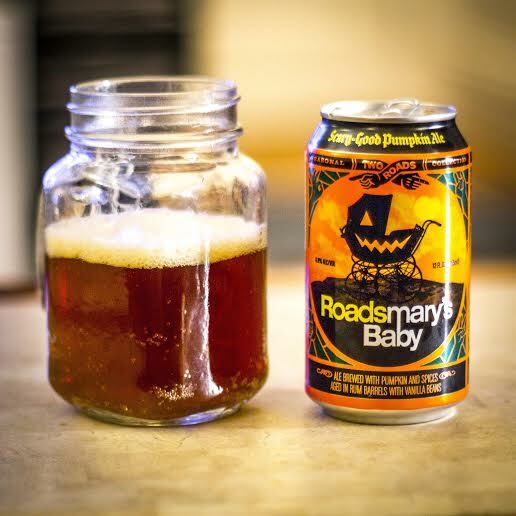 Burnt caramel and hefty, but not overdone, spice and a bit of alcohol sweetness that melds into the pumpkin. There’s not a ton of pumpkin, but there’s so much going on here and it’s so evenly balanced that I don’t think that’s a knock on it. 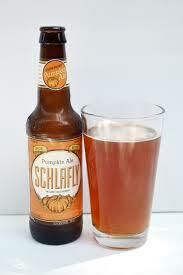 Though the spice is a bit more prominent than pumpkin, it ends up coming off as subtle rather than disappointing. 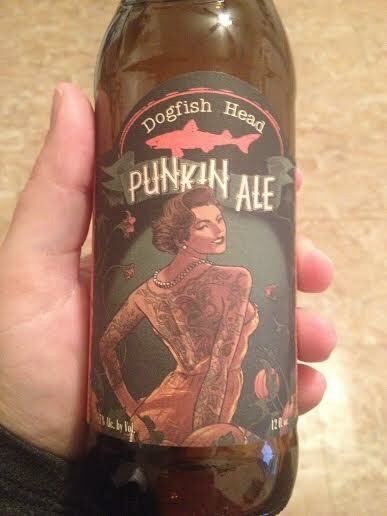 Over the past few seasons, my eyes have searched for pumpkin ales beyond the confines of Massachusetts state lines. 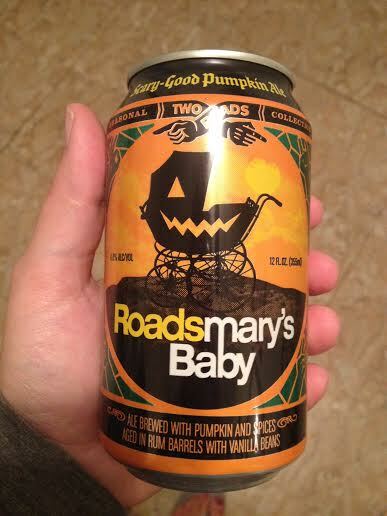 Spooky Tooth was on the list from Season One, and, finally, is joining the prestigious line of pumpkin beers consumed by moi. 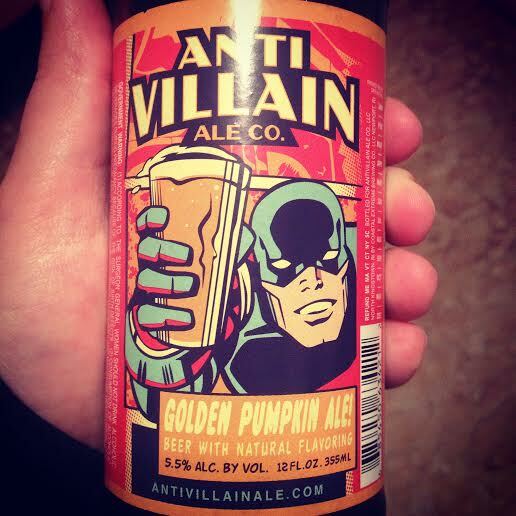 Imperial Pumpkin Ales that come in small packaging should always be approached with a wary eye – that high ABV will sneak up on you before you realize that you’re done in halfway thru the beer you’ve innocently numbered #3. Pouring a bubbly, clear dark amber, Spooky Tooth has a mature aroma of smoky brown sugar and cinnamon, like pipe tobacco in thickness. 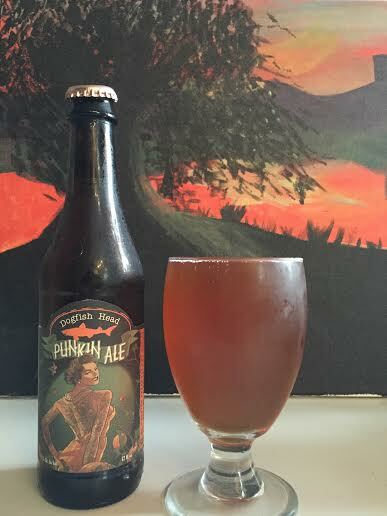 Tasting incredibly smooth for a 9% imperial, this ale relies mainly on a dense malt that creates a pie crust-like effect with a moderate amount of pumpkin. The pumpkin is kept simple without any gaudy spicing – just a subtle amount of cinnamon and all-spice. This ruby hued bark brown ale smells of sugary caramel and faint bourbon with a sprinkle of cinnamon. The lightness of the body almost sucker punches you from a much denser aroma,but the aging from the Wild Turkey bourbon barrels pours into your tastes first filled with both a dry oakiness and smooth bourbon notes. The body of the aged ale is almost too light for any of the spicing to land, resulting in a watery coconut flavor with deep pockets of creamy vanilla and buttery caramel which the pumpkins shyly poke their heads through only to disappear in the vastness of a buttery popcorn malt.